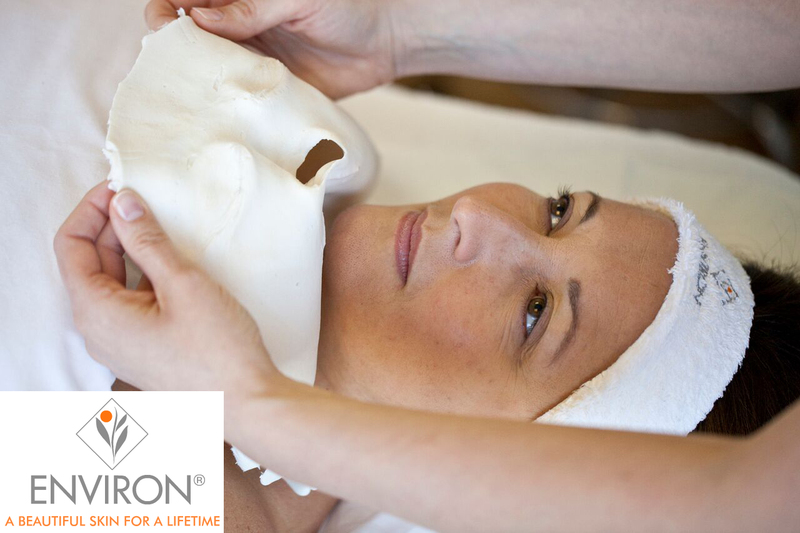 Environ's signature facial uses the freshest, most active forms of Vitamin A, C and anti-oxidants are driven deep into the lower layers of the skin using soundwaves and small electrical pulses. The Active Vitamin Treatment is suitable for all skin types and is particularly effective at addressing sun-damage, pigmentation, premature ageing, dryness, uneven skin tone and scarring with measurable differences after just one session, Skin is left nourished, supple and radiant. This peptide-packed facial helps to boost collagen, soften fine lines and tighten lax skin, resulting in a more youthful appearance. Ideal for targeting mature or photo-damaged complexions. 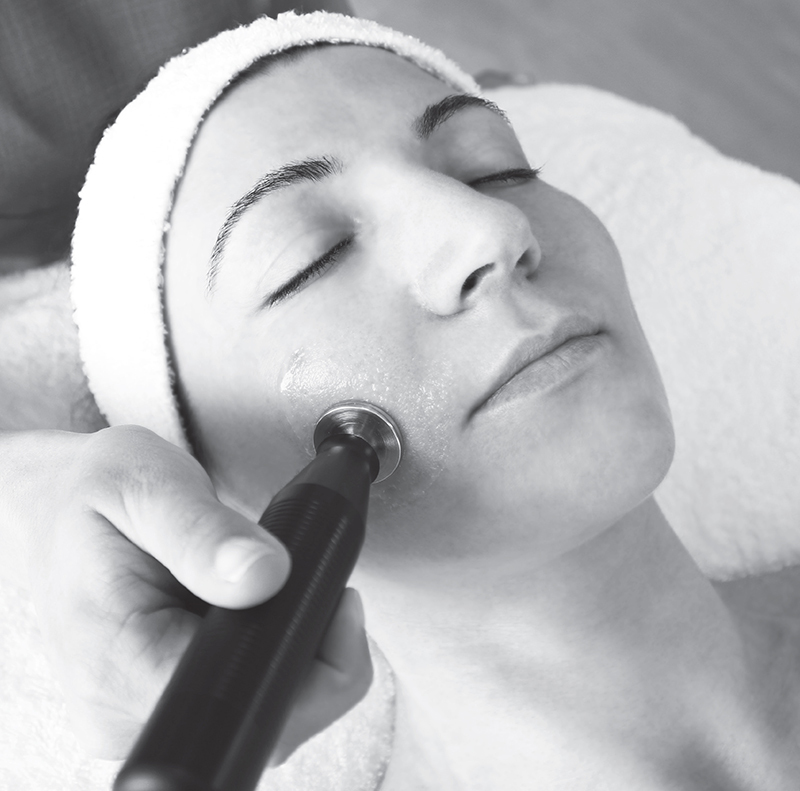 The treatment uses gentle soundwaves to drive a special nutrientpacked serum deep into the lower layers of the skin. The formula contains a unique combination of three peptide complexes* which work in synergy to give skin a plumper, more radiant appearance. Creates plumper, radiant skin Refines uneven texture Softens fine lines Deeply hydrates Tightens lax skin Creates a more youthful skin. Ideal for clients with photo-damage, problem skin and excessive redness. The strength of the peel can be varied, which enables therapists to create bespoke treatments for clients. 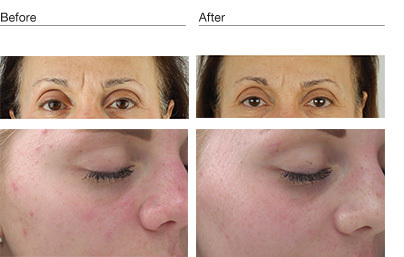 This innovative approach uses levels of lactic acid which achieve measurable results while caring for the epidermis. The results of the peel are achieved through applying a low strength lactic acid which is strong enough to remove dead skin cells and kill bacteria but not damage the skin. 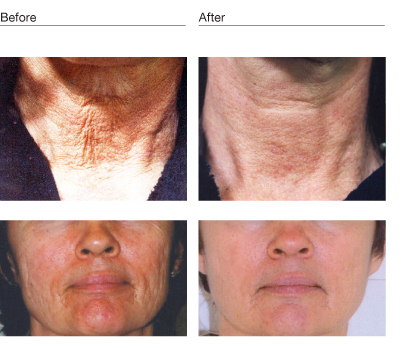 The skin will be left smooth, hydrated and decongested with an overall more toned and tightened appearance.